Gas inserts can change the look of your living room. 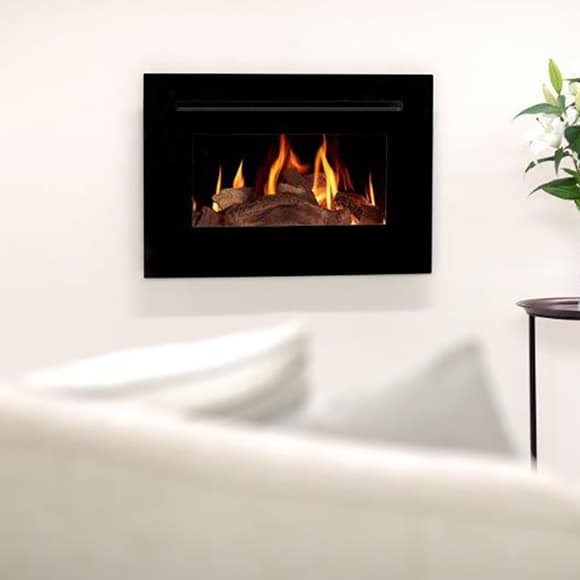 Never before has a gas fire insert looked more like a genuine wood burning fire. Gas inserts can change the look of your living room from traditional to modern. Now at the touch of a button you can have real flame on demand. 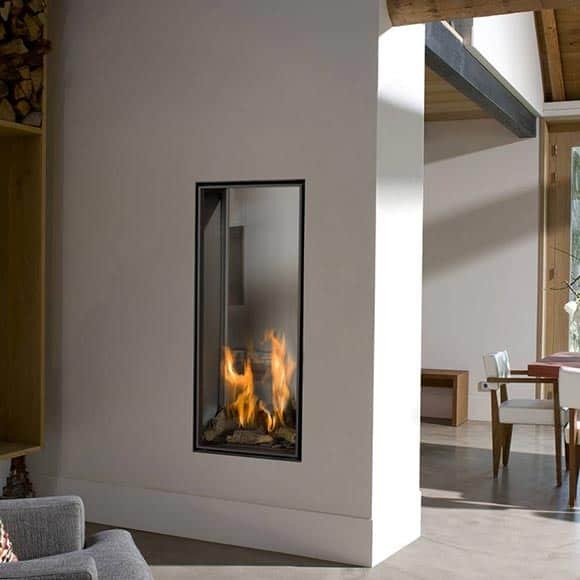 Dutch made and stunningly beautiful gas fire inserts. Top of the range, innovative and extremely well engineered. British made Inserts. Handcrafted in the Devonshire Countryside. Modern design which would suit any style room.